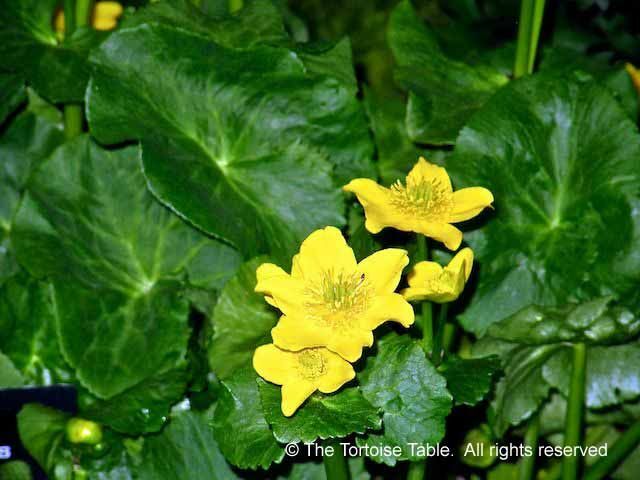 Marsh Marigold is a member of the Buttercup family which contain the TOXIC glycoside protoanemonine. 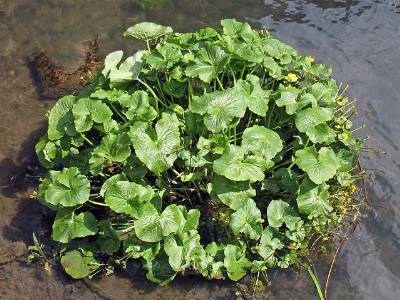 If eaten in large amounts it could cause mouth irritation and bloody diarrhoea so best avoided. 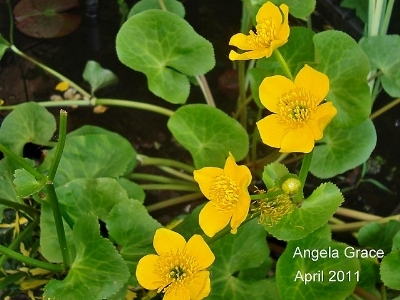 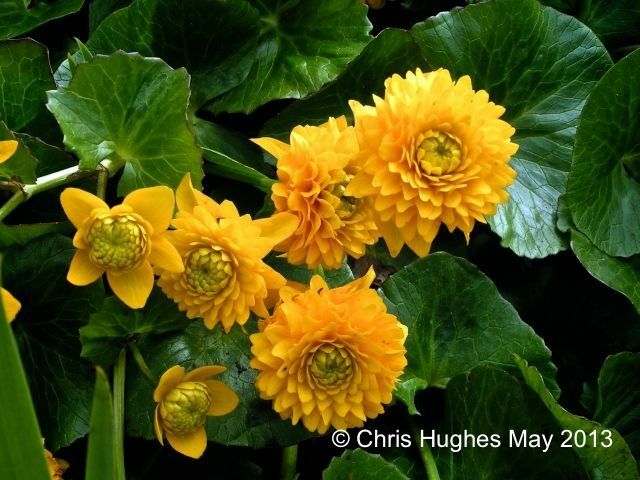 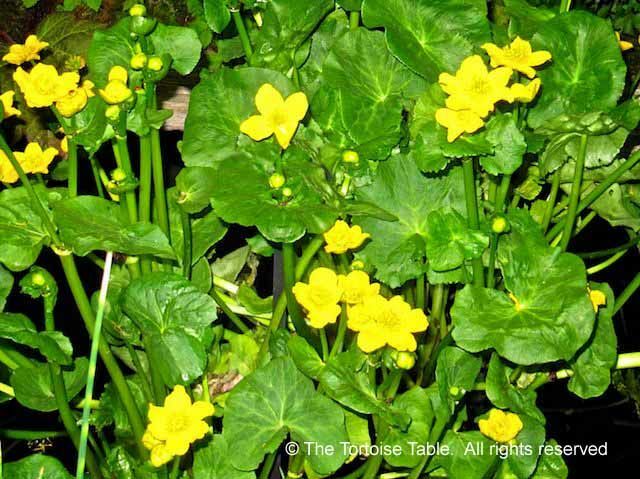 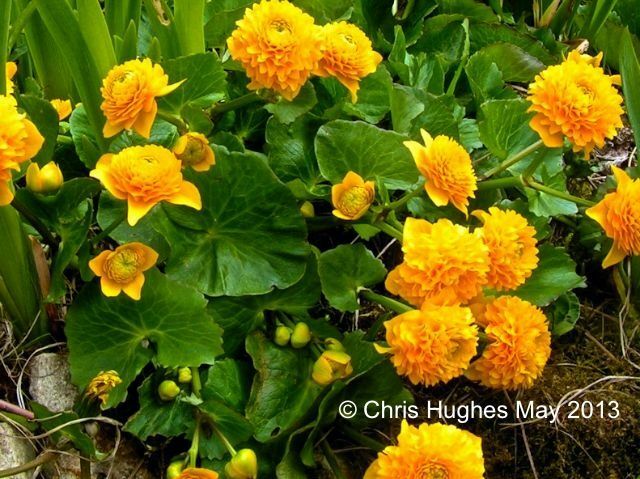 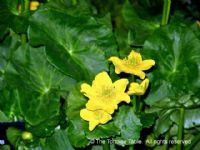 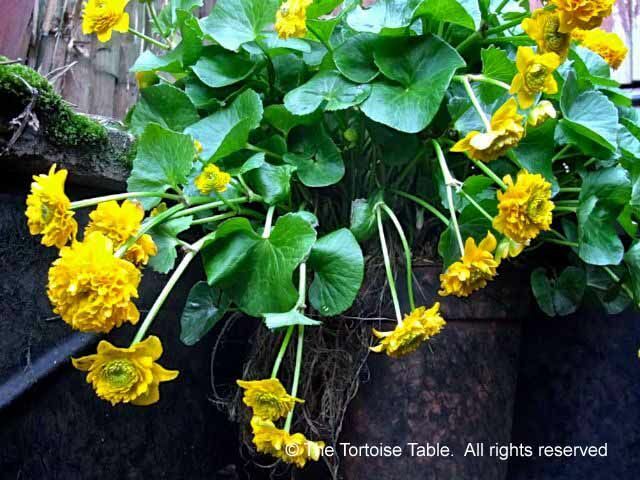 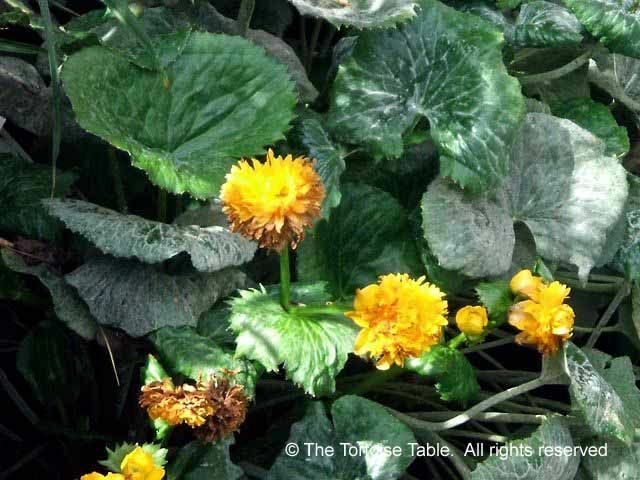 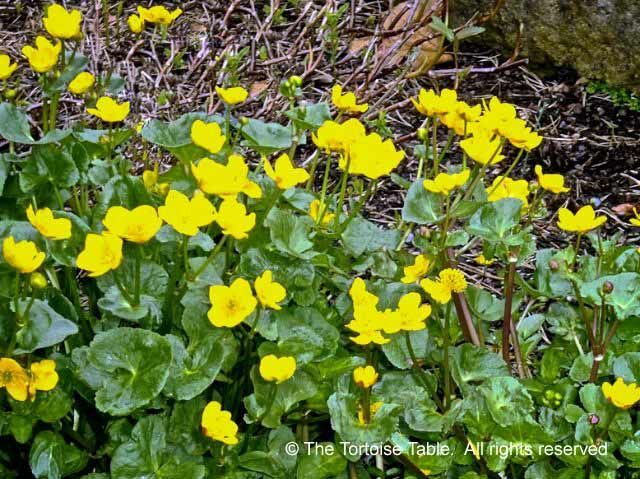 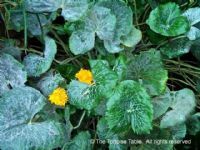 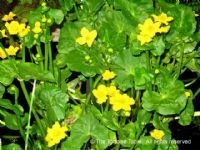 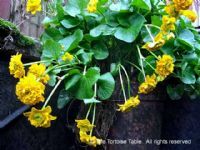 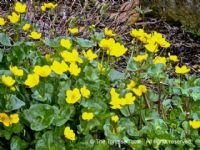 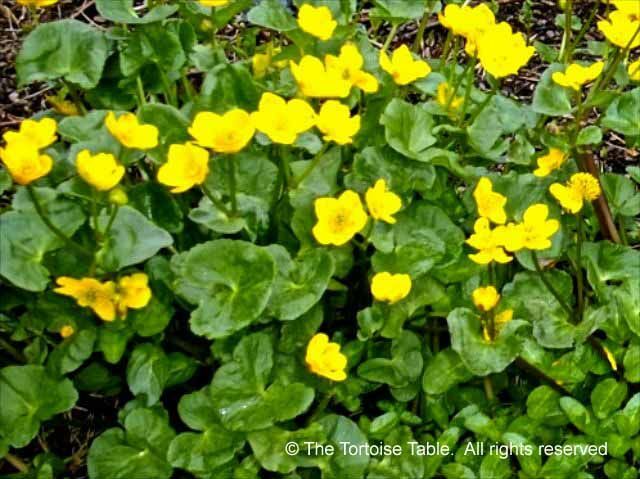 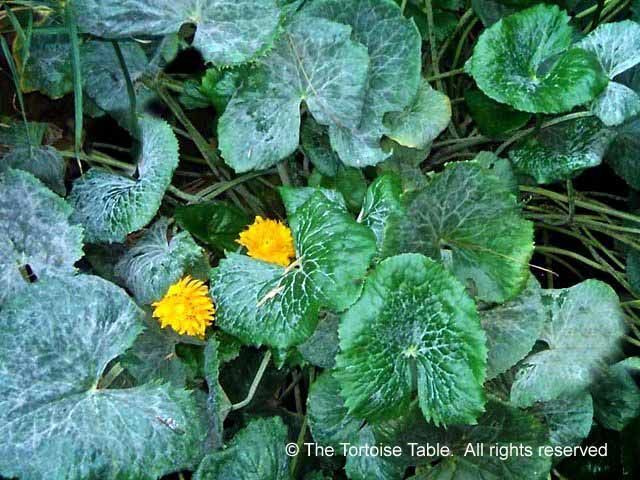 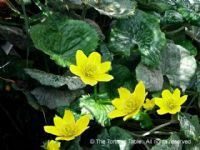 Marsh Marigold is often planted at the edges of garden ponds and can be found growing in damp areas in the wild.